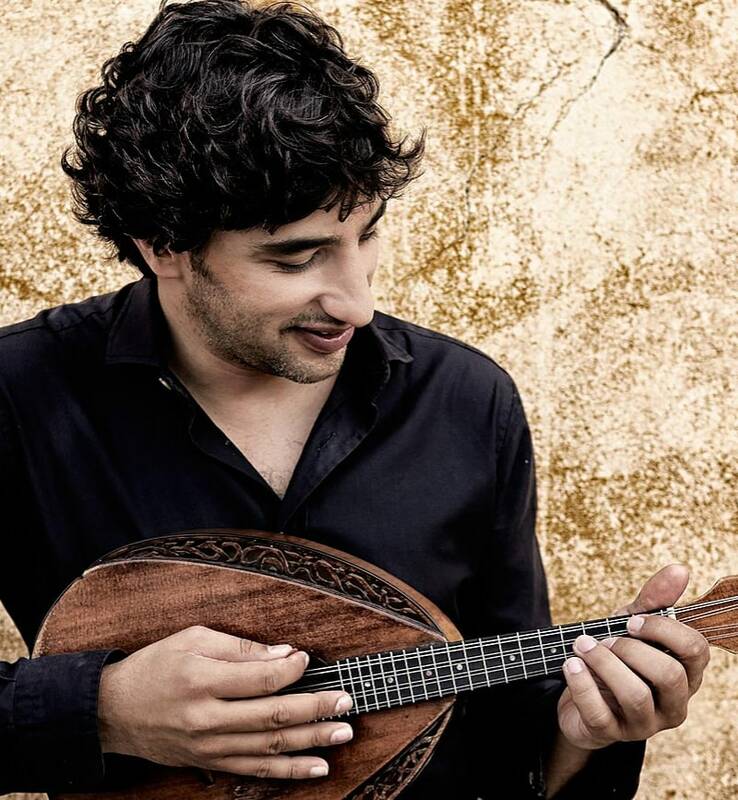 The first mandolin soloist to be nominated for a classical Grammy, Avi Avital is one of the foremost ambassadors for his instrument. 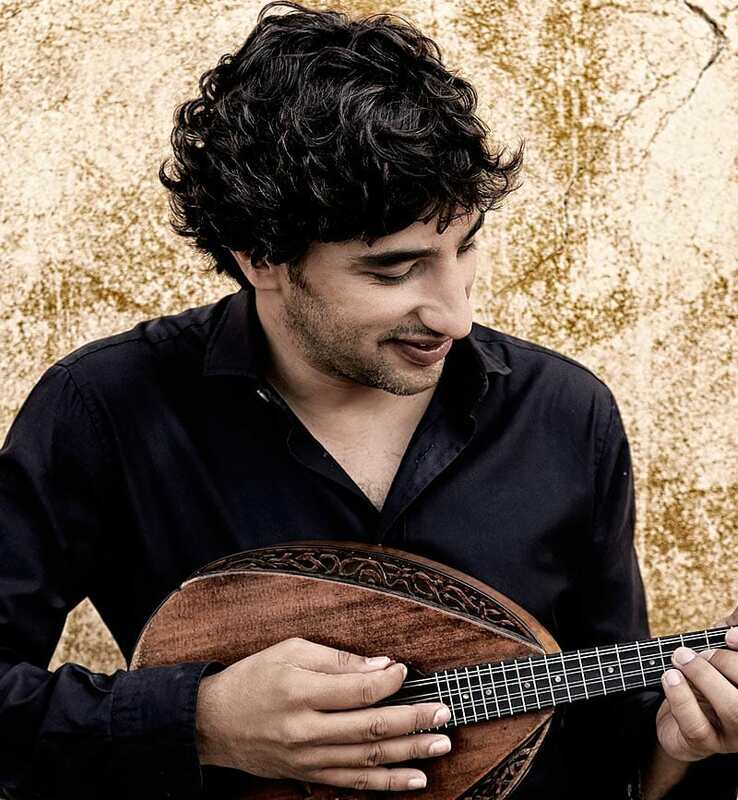 A Deutsche Grammophon artist, he has recently appeared with the Chicago Symphony, Los Angeles Philharmonic and St. Louis Symphony and in 2018-19 makes his debut with the San Diego, Seattle and Detroit symphonies, as well as his debut on the main stage of Carnegie Hall with Orpheus Chamber Orchestra. 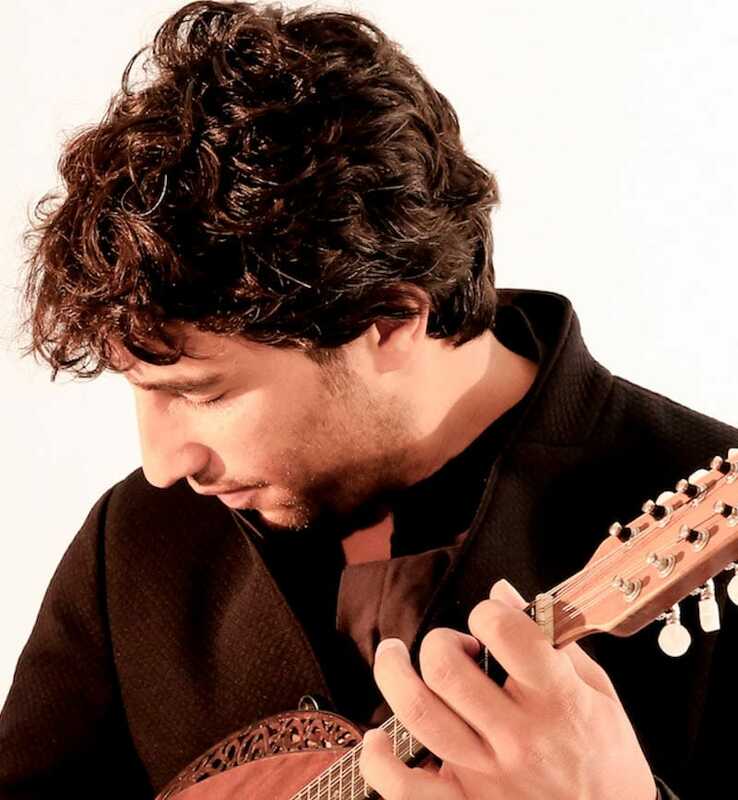 Born in southern Israel, Avital began learning the mandolin at the age of eight. He later graduated from the Conservatorio Cesare Pollini in Padua, Italy, where he studied with Ugo Orlandi.